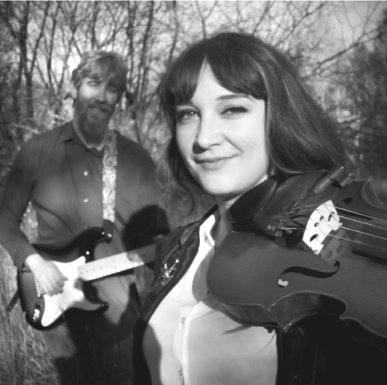 MARQUETTE — Peter White Public Library’s Summer Concert Series wraps up with Natalie Ray and Nicklas Johnson of Northern Wylds at 7 p.m. Tuesday in the library’s Huron Mountain Gallery on the main level. For Natalie and Nick, music is a way to relate to the world and they light fireworks with just three instruments: a guitar, a violin, and a voice, according to a PWPL press release. 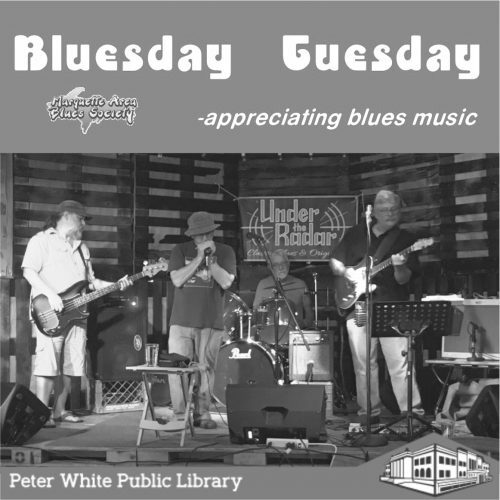 They are Northern Wylds, and their blues riffs, grooves, and soulful, sultry windpipes bellow out roots tunes on Lake Superior’s south shore. At first glance, they may appear to be an odd couple. Natalie graduated from Berklee School of Music and Nick taught himself guitar. Natalie is a transplant by way of Phoenix, Boston, San Diego, and a few places in between while Nick is a Marquette thoroughbred. Matched by a mutual friend, they found immediate chemistry in their personalities and approaches to music, performing both originals and covers: songs that range from heartbreak and abuse to rambling freedom; songs that remind you that life is in flux, changing like a riverbed; songs that transport you to train-hopping and whiskey-guzzling. They perform cautionary tales of melancholy and moody kinds of love, with traces of James Taylor, Fleetwood Mac, and, at moments, a full orchestra. There is no admission charge to attend thanks to sponsorship by the Carroll Paul Memorial Trust Fund of the Peter White Public Library.